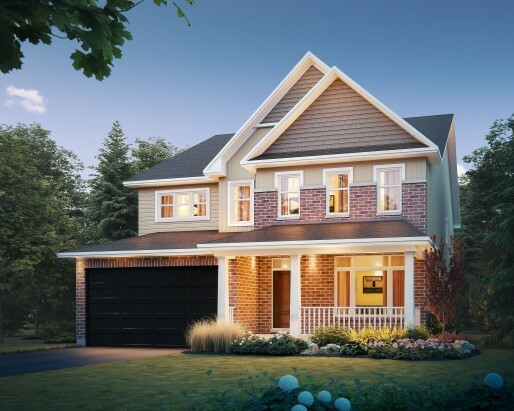 YOUR NEW HOME IN KINGSTON! 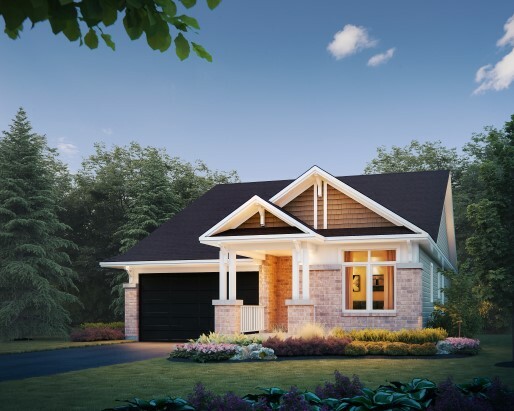 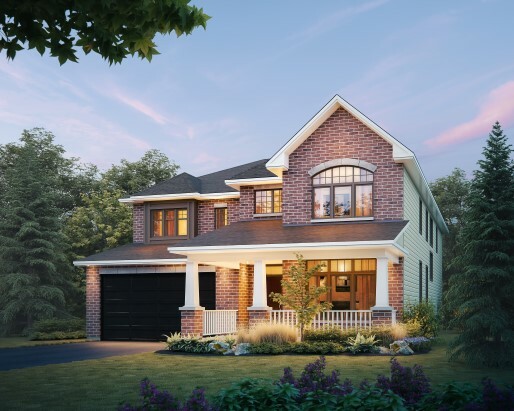 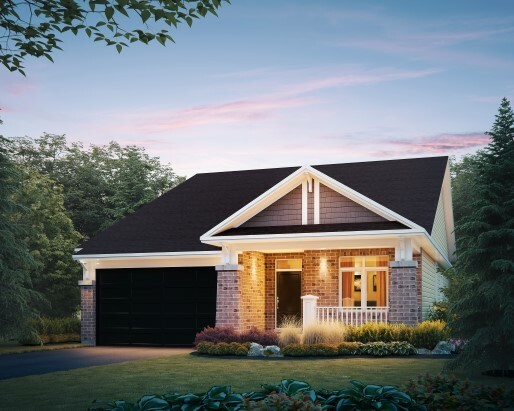 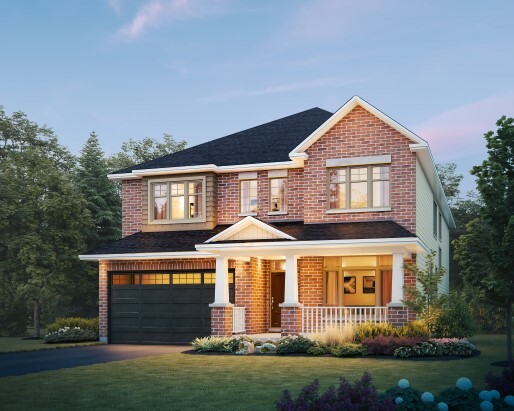 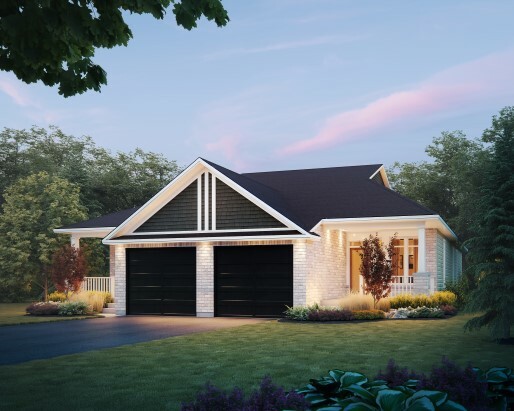 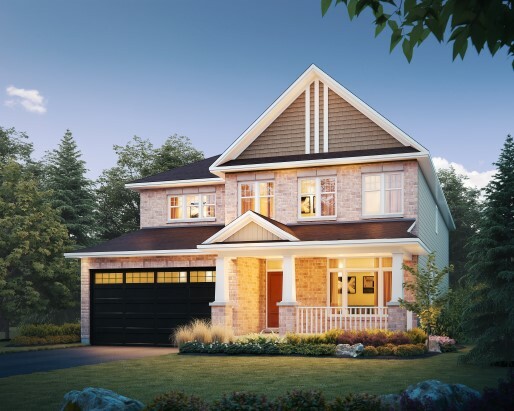 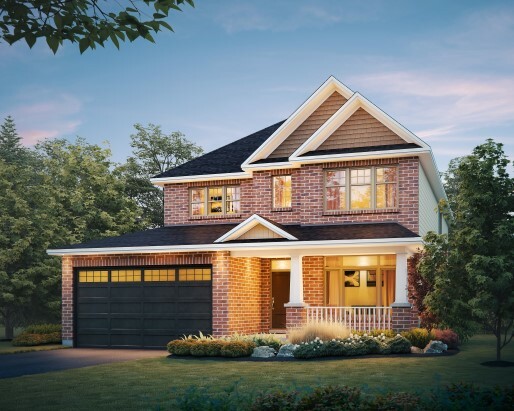 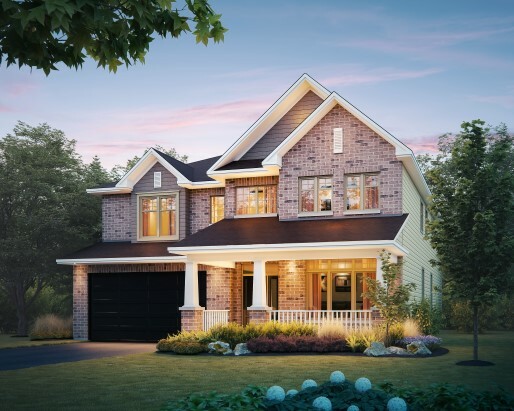 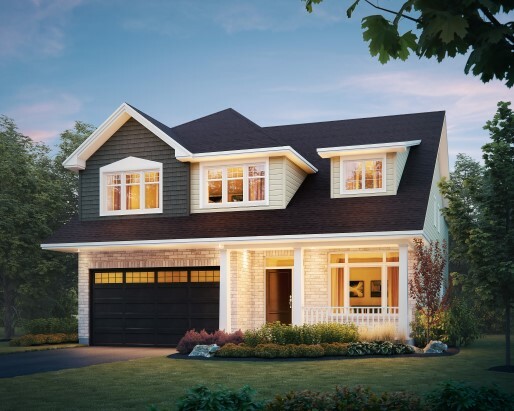 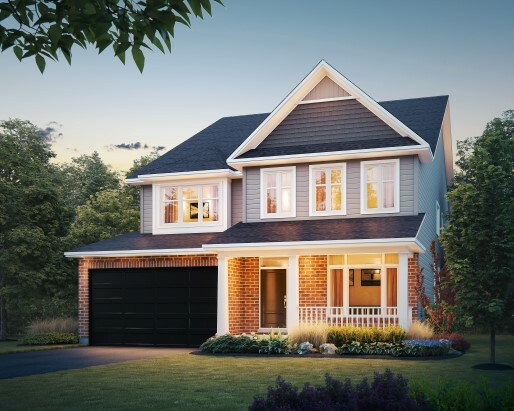 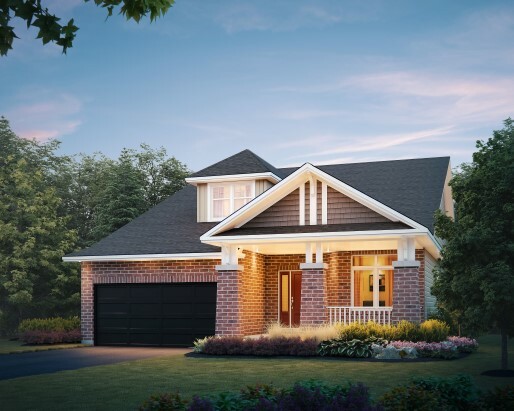 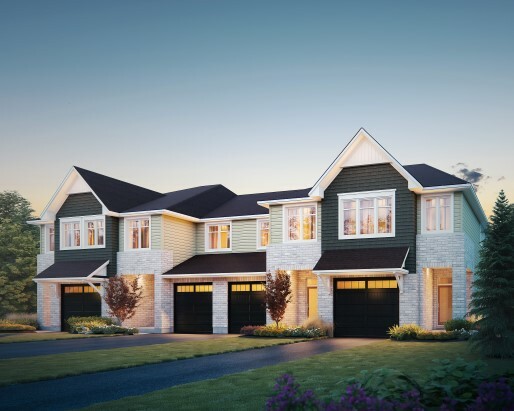 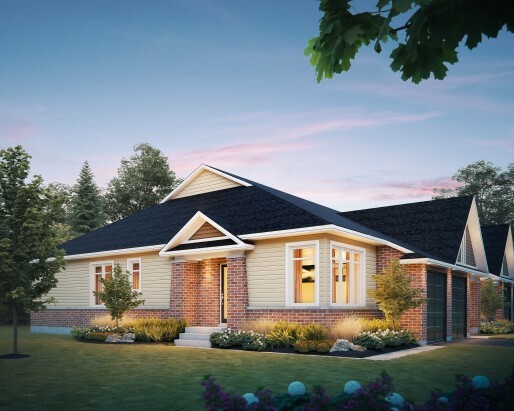 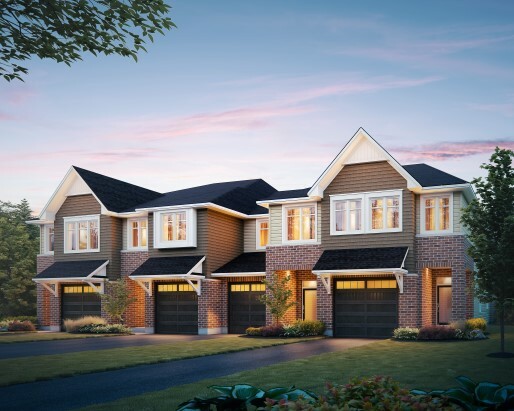 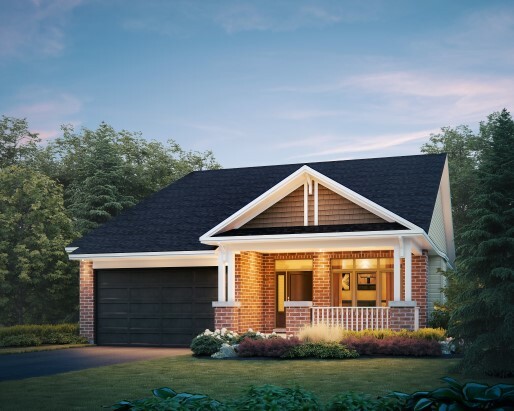 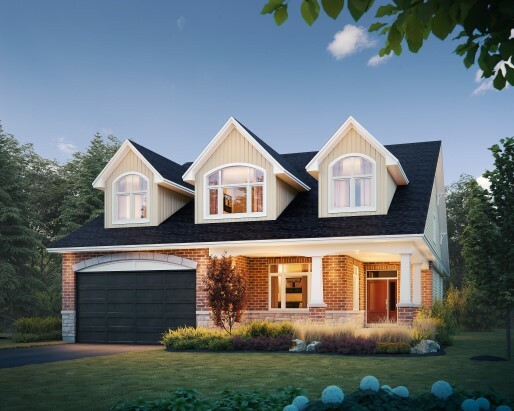 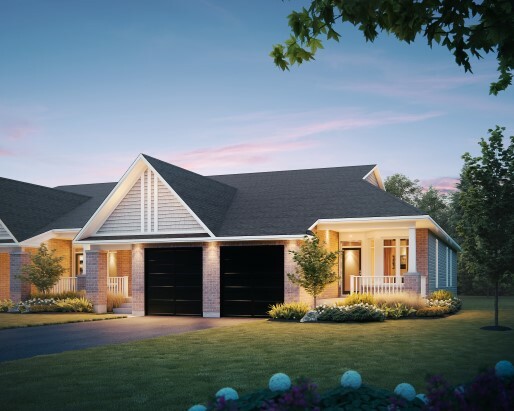 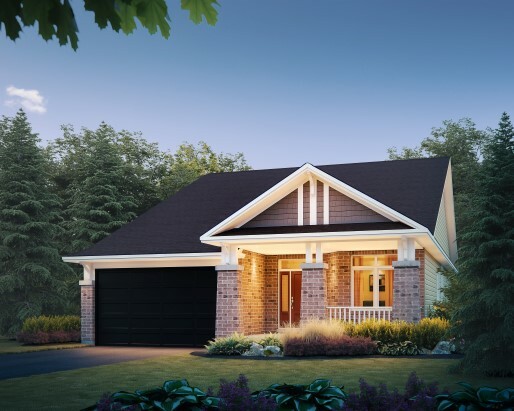 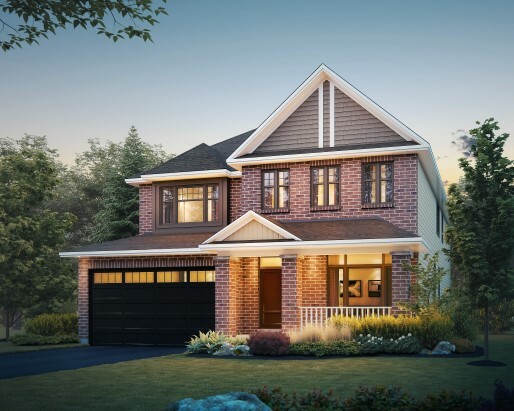 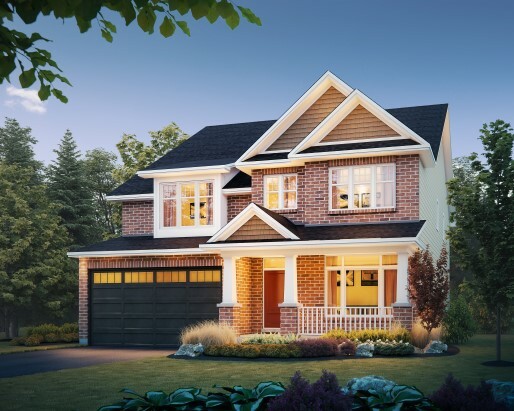 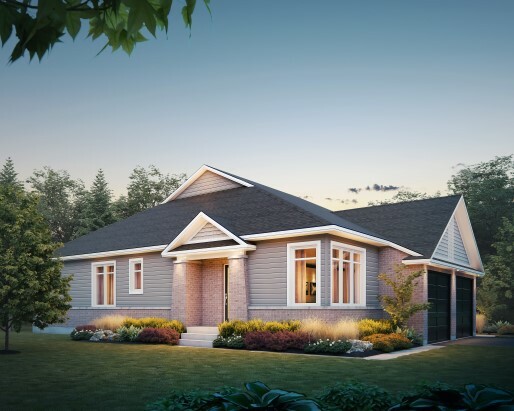 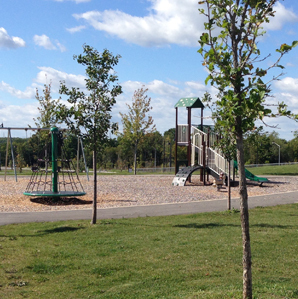 Our new home building legacy was born when Harold Taggart began transforming streets in Eastern Ontario into new homes for returning war veterans in 1948. 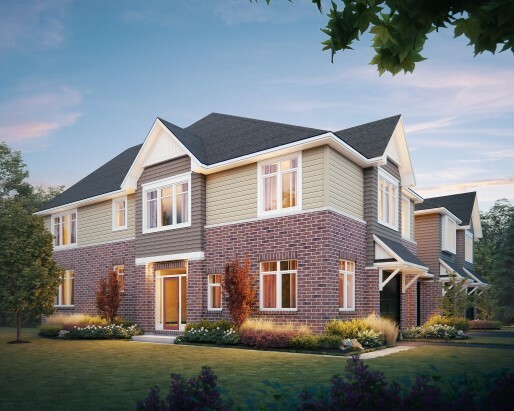 A high standard was set from the beginning - more than just houses, they were where lives would unfold and futures be realized. 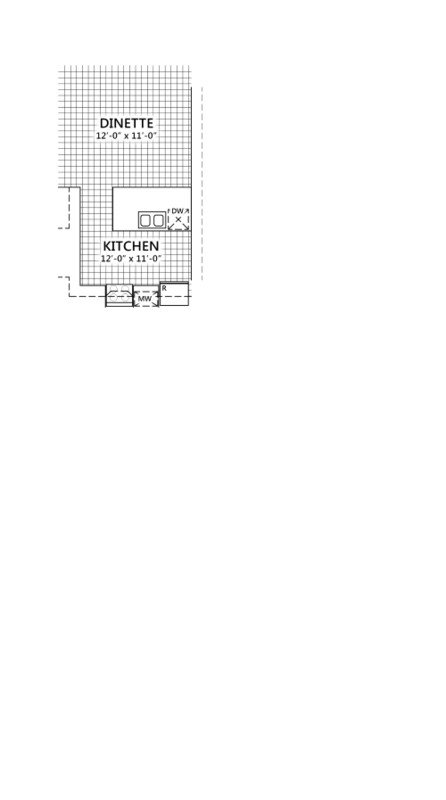 They had to be the best. 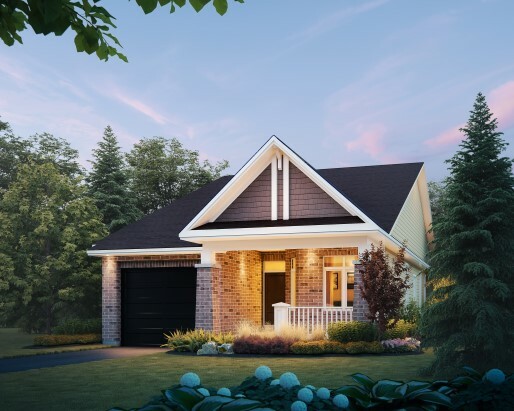 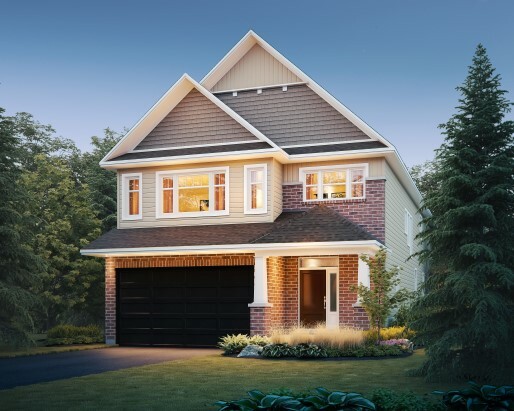 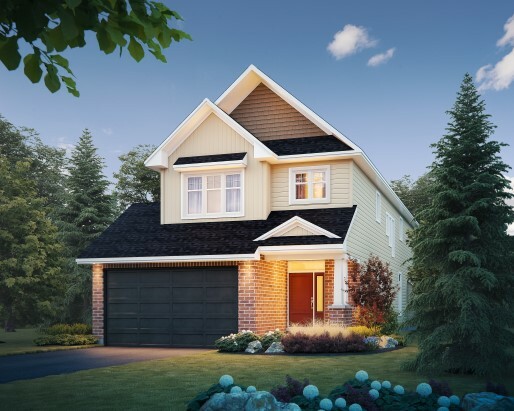 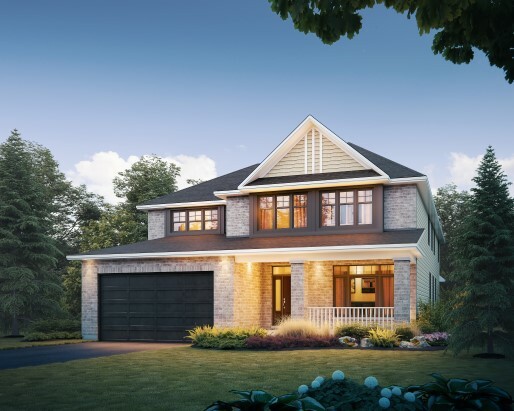 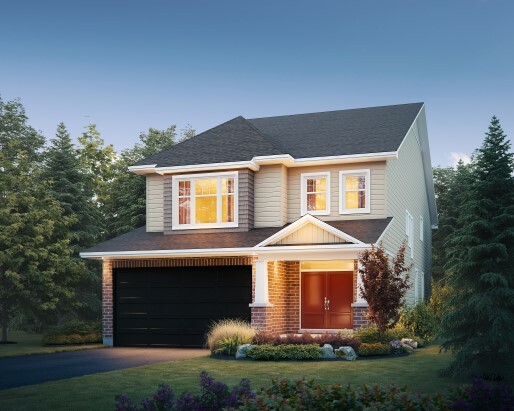 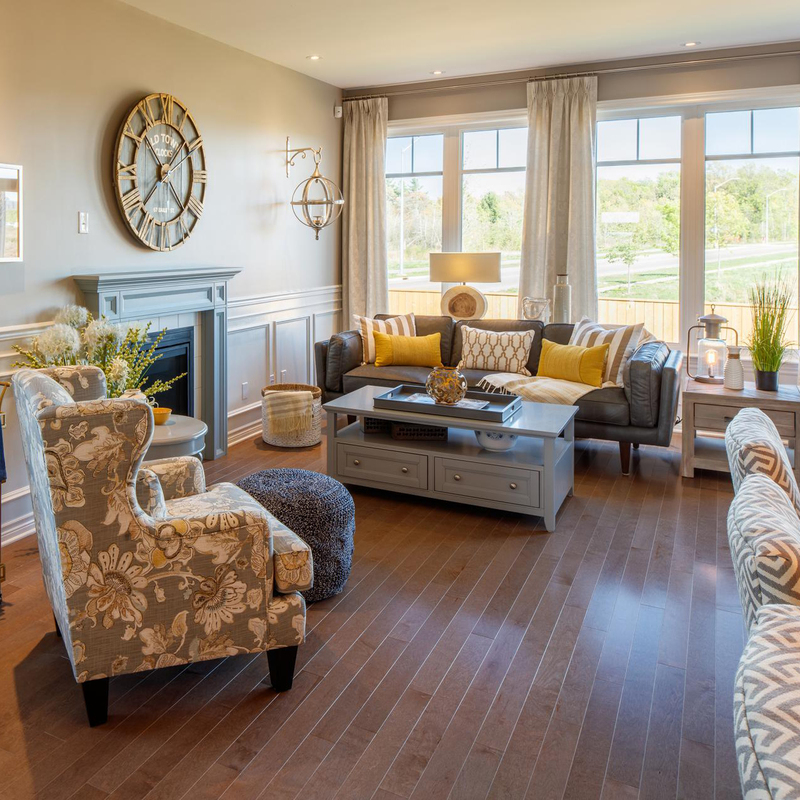 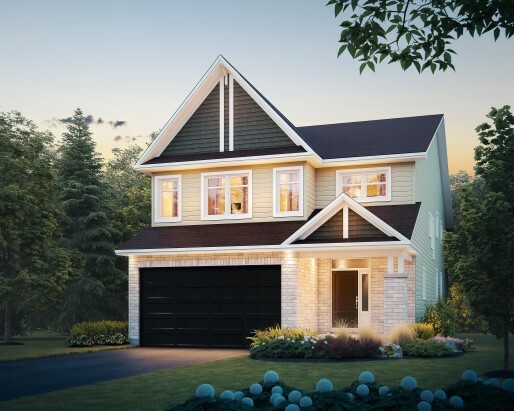 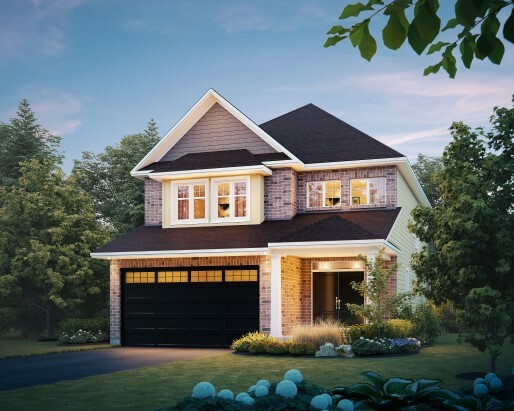 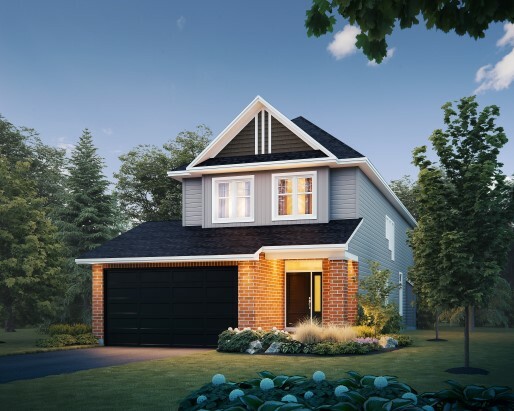 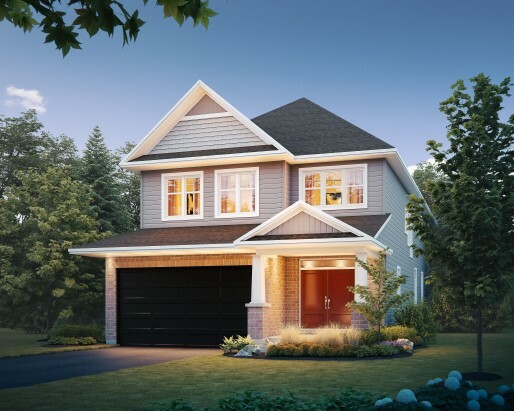 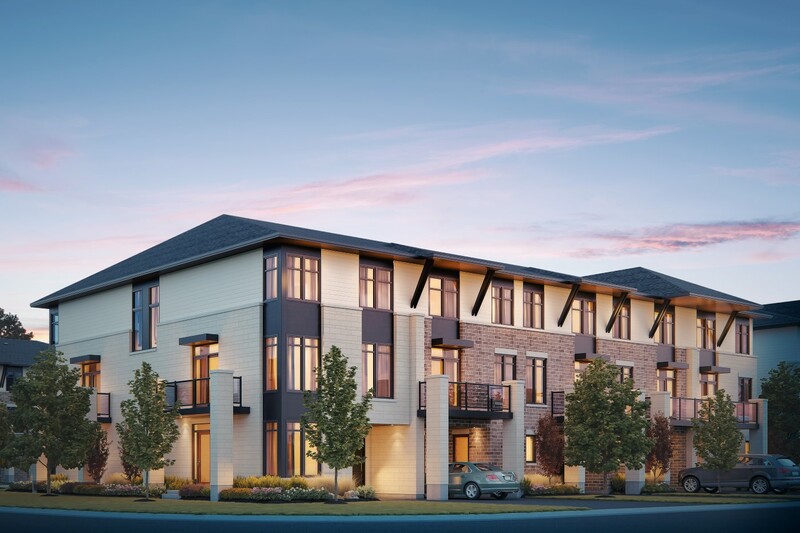 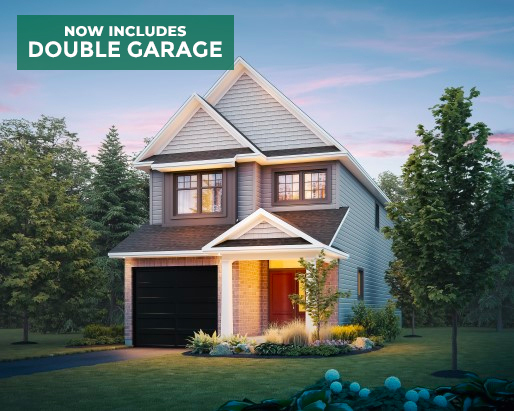 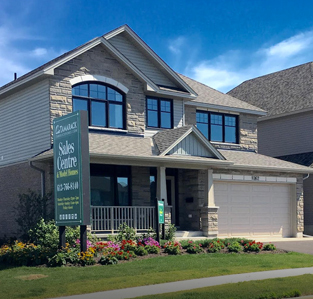 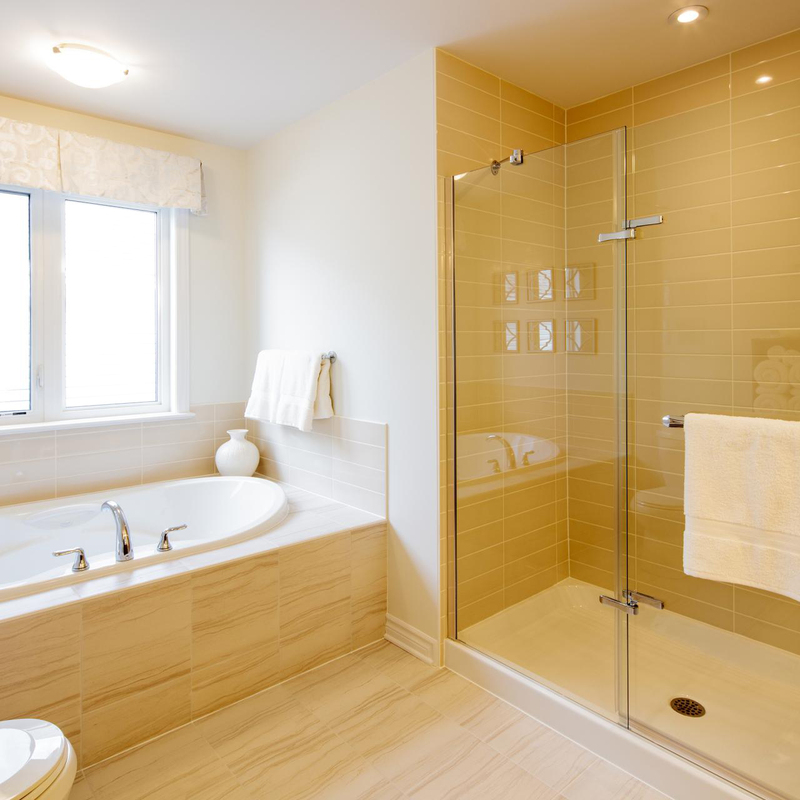 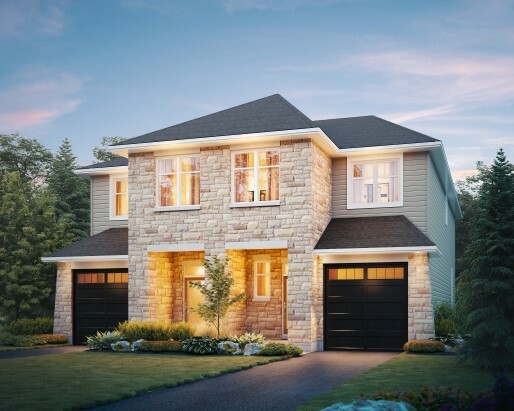 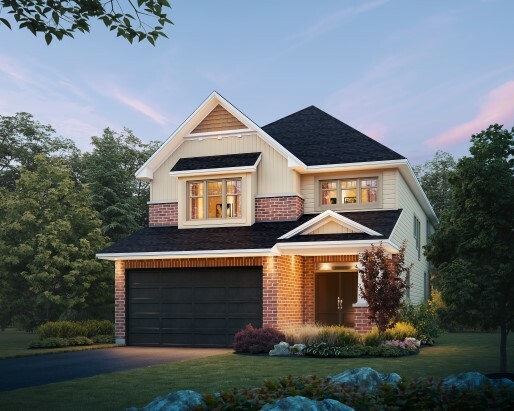 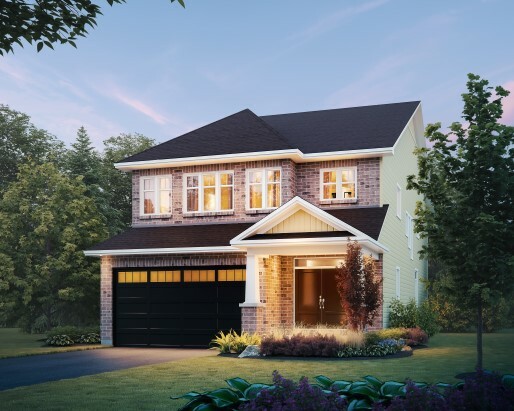 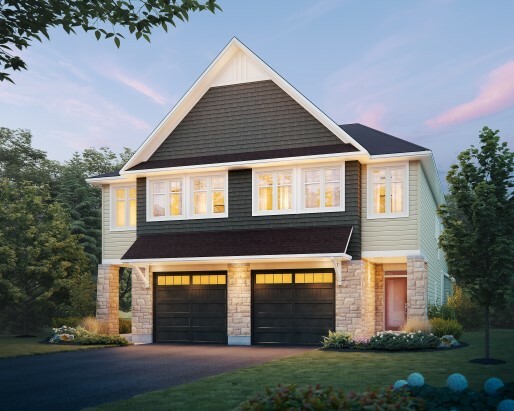 Copyright © 2019 Tamarack Homes. Subject to change without notice. 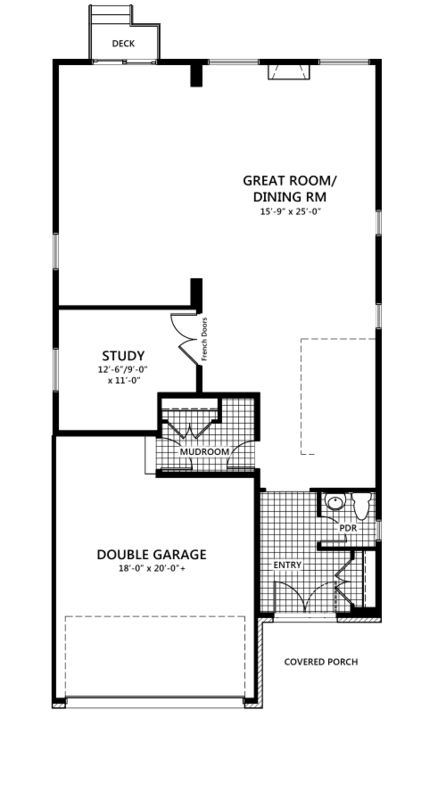 E.& O.E. 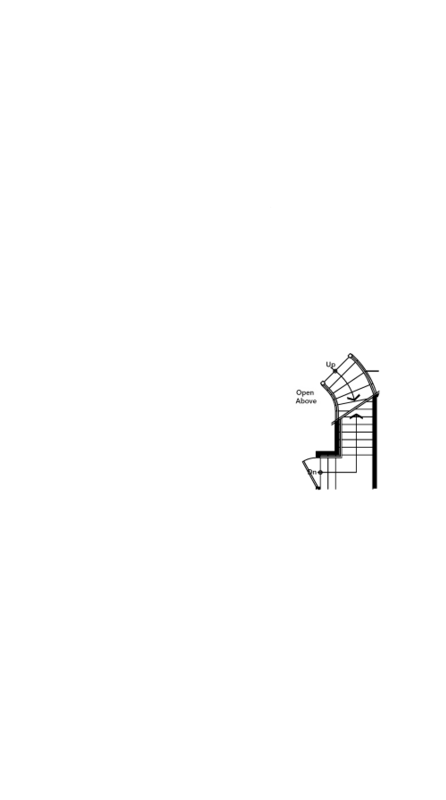 Updated April 17, 2019.